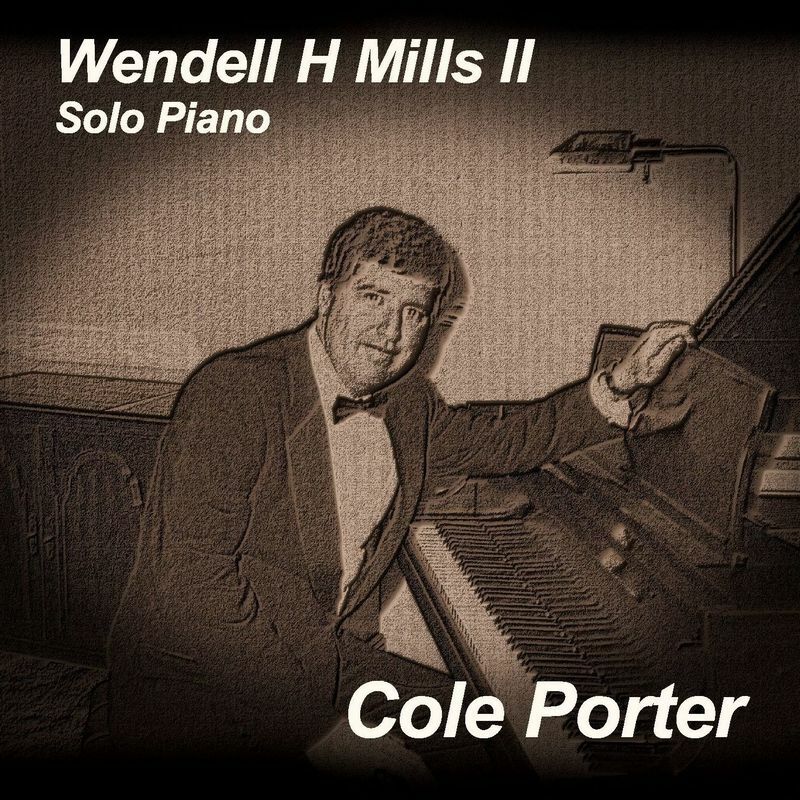 The Detroit-born pianist Wendell H. Mills II started tinkering on the family's old Grinnell upright piano at the age of 4 and began formal lessons at the age of 7 with private teachers. 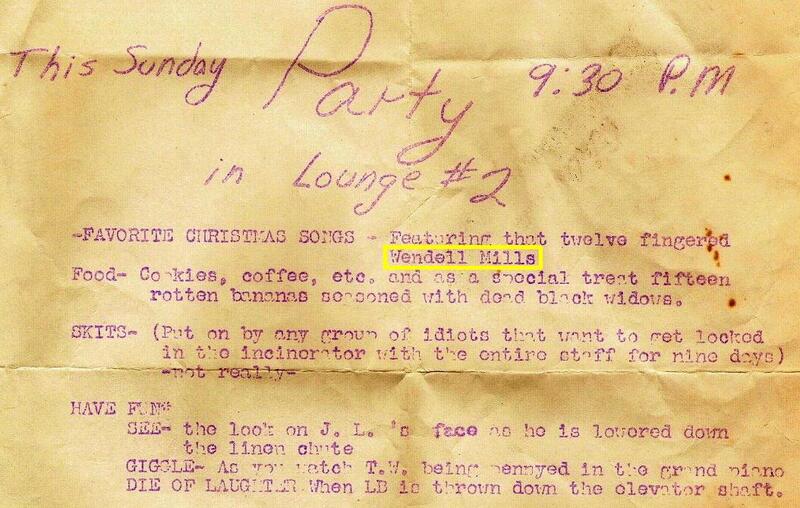 By the time he was 12, he was playing requested tunes “by ear", and was soon performing at Cass Technical High School functions emulating both his very talented high school pianist (who doubled as organist for Baseball's Detroit Tigers) as well as the renowned pianists Carmen Cavallaro and Roger Williams. 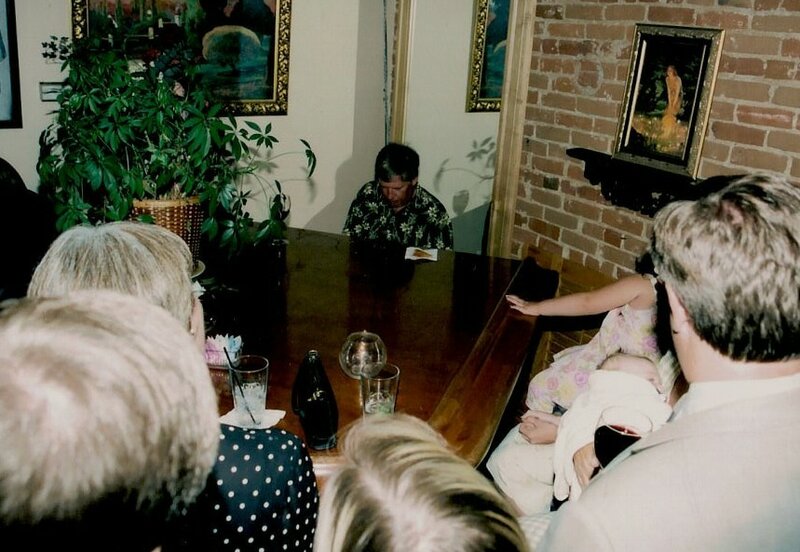 His first public piano performance took place at a northwest Detroit neighborhood saloon, where, at the age of 16, while playing an old grand piano tucked away in the corner, shots from patrons appeared neatly in a row on the piano top. He claims he did not touch them, but did go back to the ​Palladium Lounge for repeat performances!! 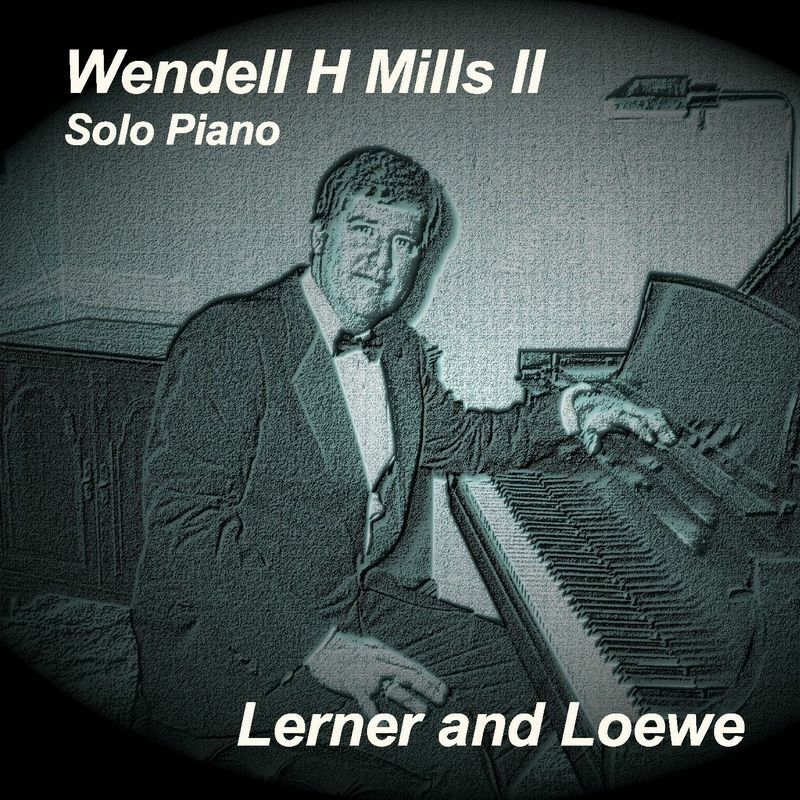 ​Wendell and his three siblings all inherited their mother's musical ability, and one brother, Thomas C. Mills, (MA Music, Westminster Choir College) became Music Director for several churches, sang professionally with renowned choral groups of the day, and composed around 150 classical pieces. 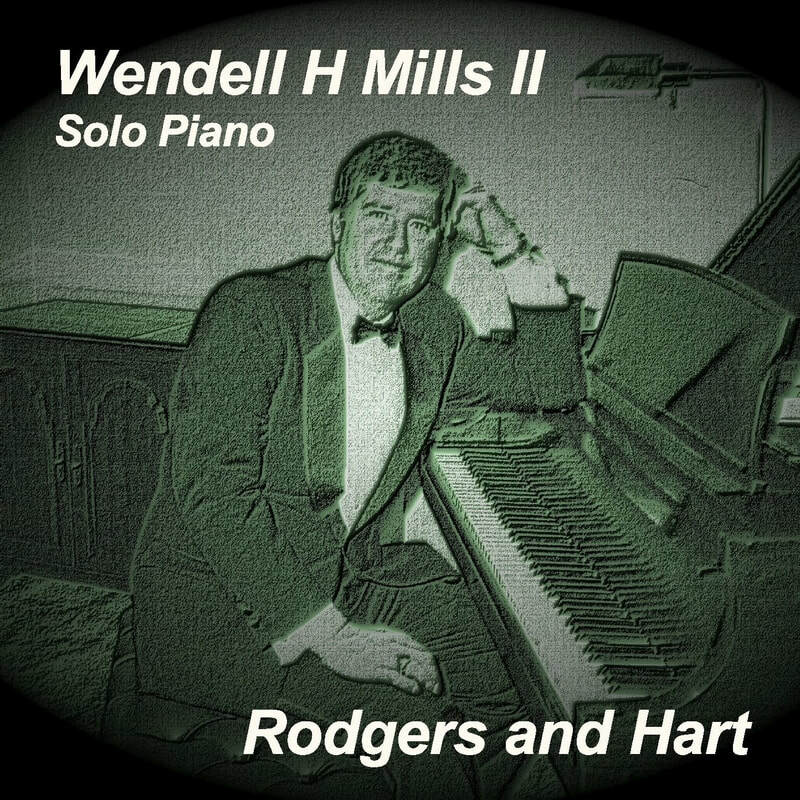 After high school, Wendell entered the University of Michigan in Ann Arbor, Michigan, to begin a lifelong career in Mathematics and the development of his unique solo piano style. ​After receiving BS degrees in Engineering & Mathematics, he moved to California to work in the aerospace defense industry. He performed at The Frigate in Manhattan Beach and The Black Forest, Panza's Lazy Susan, and The Silver Spoon in Hollywood, receiving offers from agents to "go on the road". At this crossroads he chose to pursue his mathematics career, getting married and attending the University of Florida and then the University of Michigan, where he received an MS and then a PhD in Mathematics. 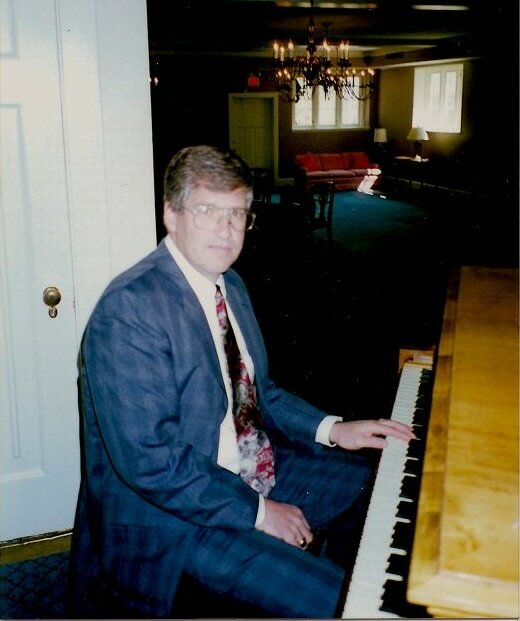 During one cross country trip, he performed in the rear piano lounge aboard the new Boeing 747 aircraft. 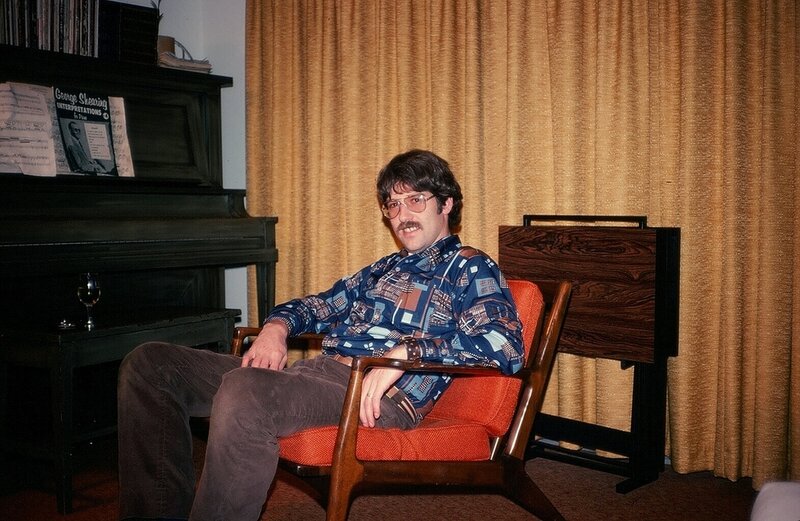 ​After graduate school Dr. Mills moved to State College, Pa. (where he was a professor of mathematics at Penn State University). 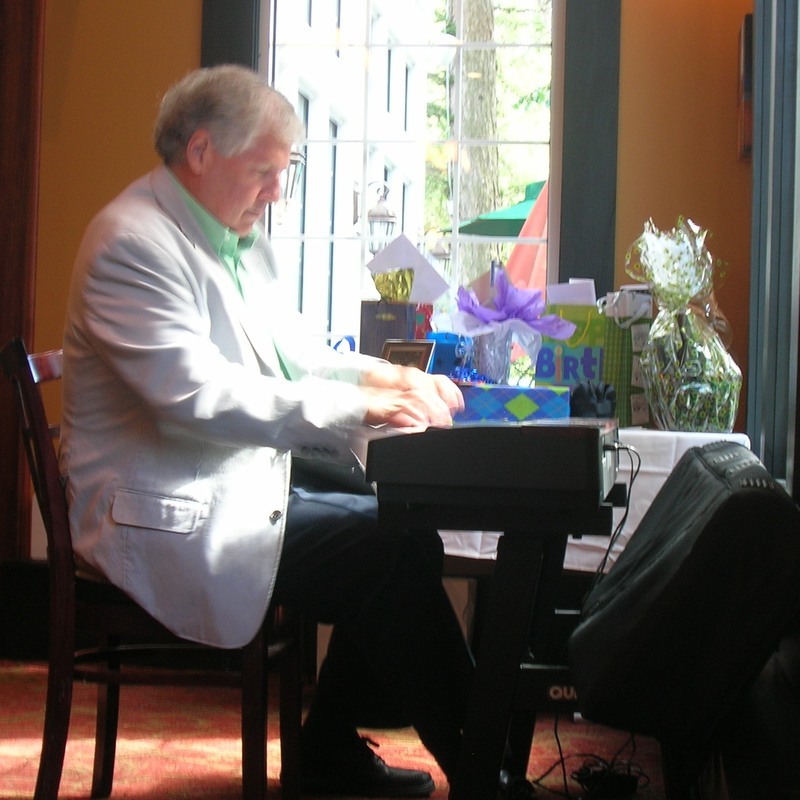 There he performed at the famous Nittany Lion Inn as well as at several private parties and at academic conferences. 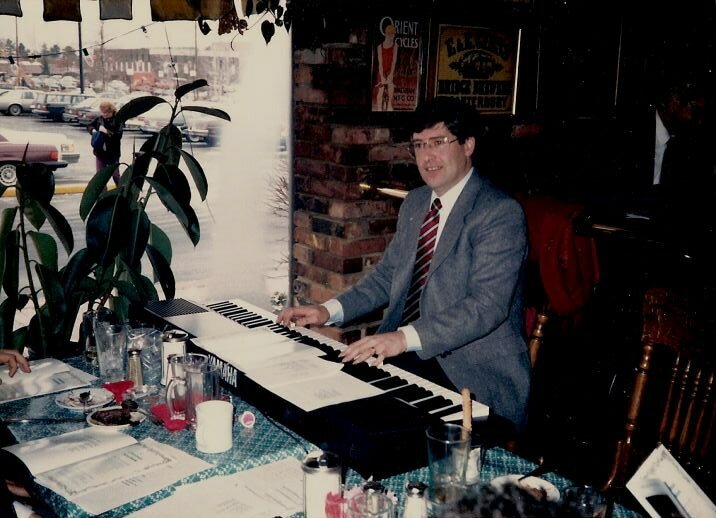 1982 brought a move to Cleveland, OH (where he was an Industrial Mathematician) and a more formal solo piano career. 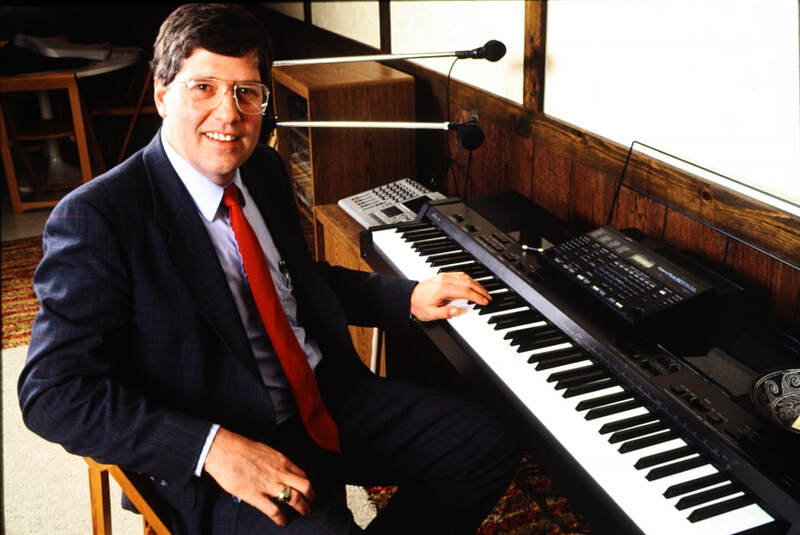 This produced his first home recording studio comprising a TASCAM 4-track cassette recorder, a Roland R5 rhythm machine, and a Yamaha PX-7 which was the first 88-key sampled digital piano. 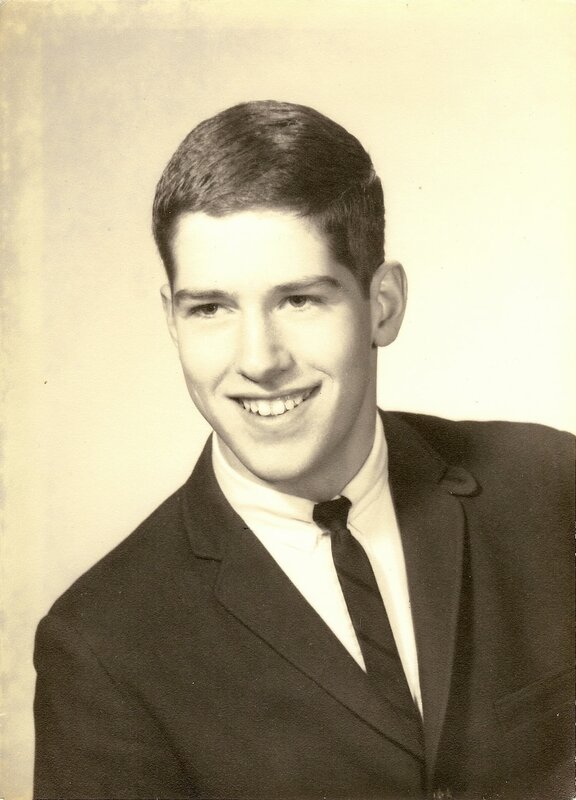 He played gigs at The Rockside Hilton, the (famous) Theatrical Club, Sammy’s in the Flats, The Brecksville Art Show, Houlihan's, the Canterbury Country Club, and various private dinner parties in Cleveland's Pepper Pike area. He was a guest artist on the Carnivale Cruise Line during a trip to the Bahamas and at the Kensington Hotel in London, England during a trip abroad. 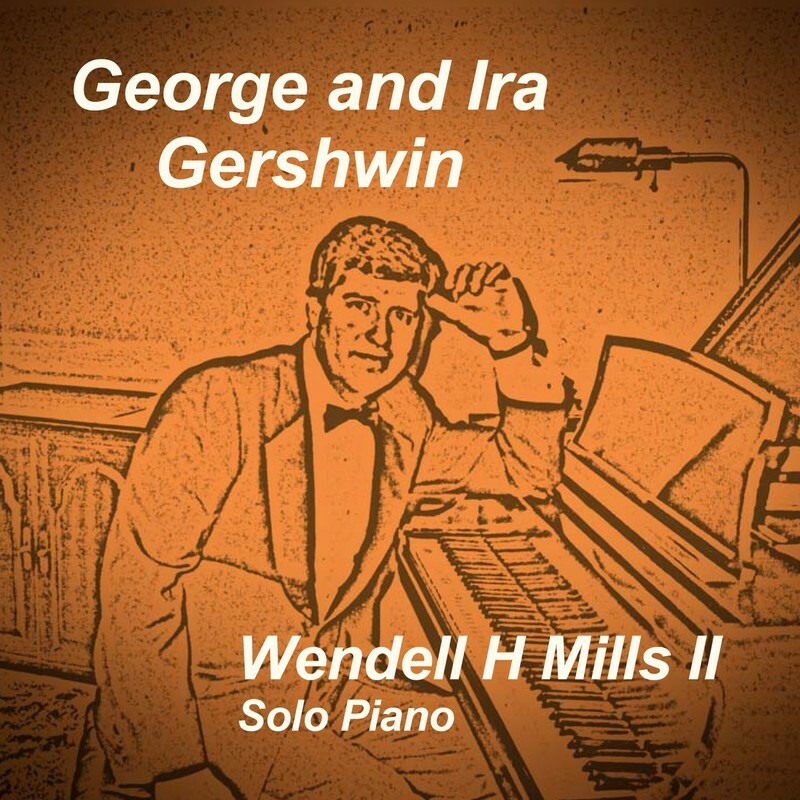 He also previewed Steinway grand pianos for 4 straight days at Steinway Hall in Manhattan which led to his first Steinway, delivered directly from New York City! 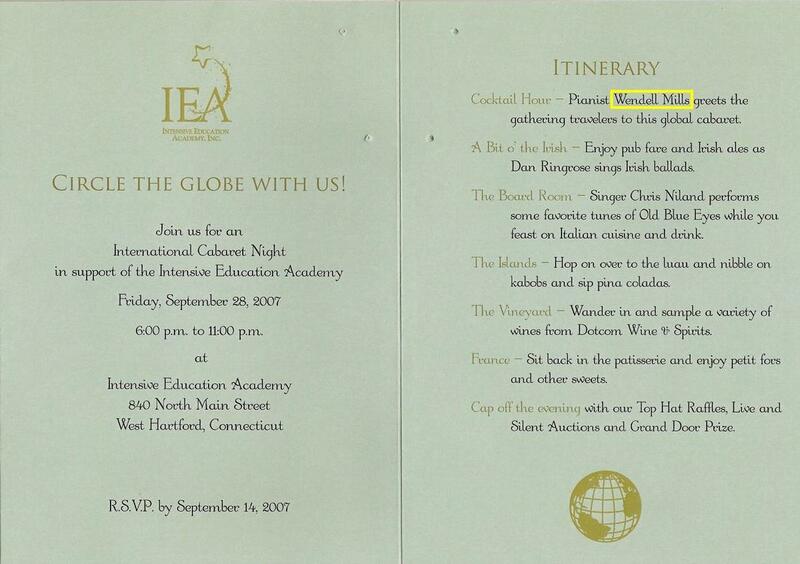 The next stop, in 1995, was in the Hartford, Connecticut area (where he was, again, an Industrial Mathematician). There he performed at the Simsbury Inn in Simsbury, CT, Cody's in Bloomfield, CT, and played benefits at the Intensive Education Academy (IEA) for several years. 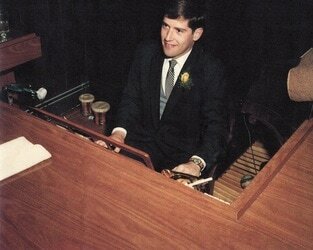 He also performed at several wedding receptions and was a guest artist at The Palm restaurant on 50th in New York City. 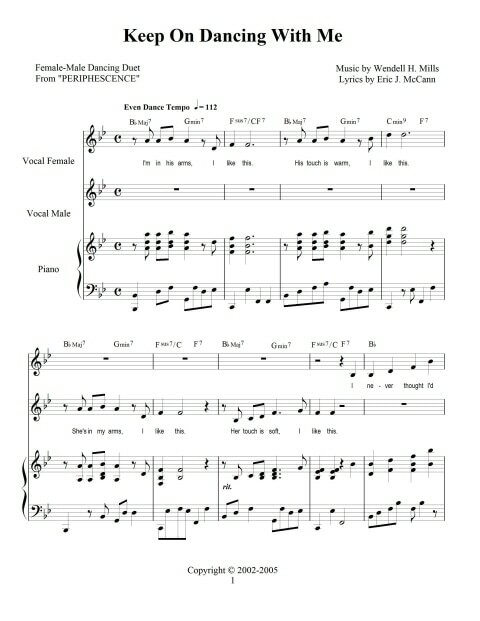 In 2001 while living in Connecticut, Wendell H. Mills II teamed up with the New York City lyricist Eric J. McCann to form the song writing team of Mills and McCann. This began a music composing career that resulted in a musical stage play called Something New. 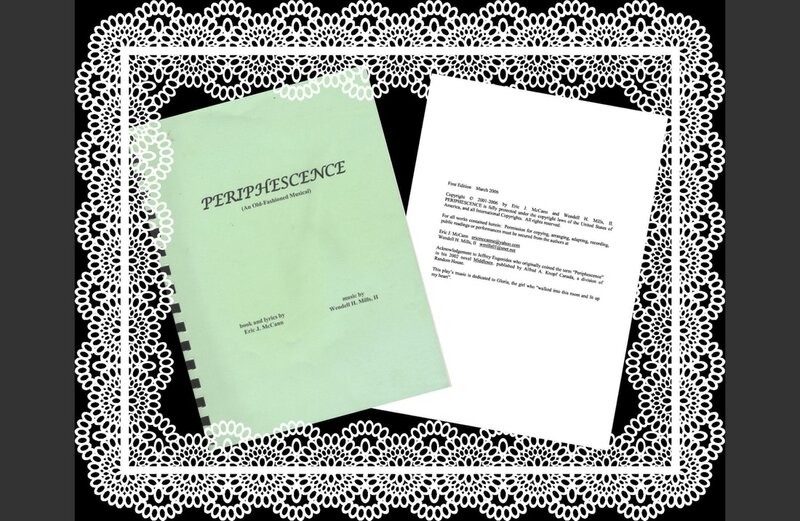 It was published in 2006 under the name Periphescence (An Old-Fashioned Musical), and ultimately renamed to Someone New in 2015. 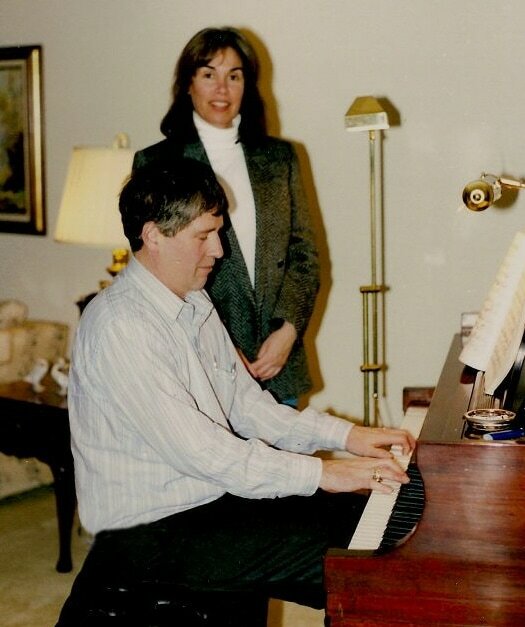 "Keep On Dancing With Me"
During this songwriting endeavor, Dr. Mills became enthralled with the quality of the American song standards produced by the great legendary composers of stage and screen. 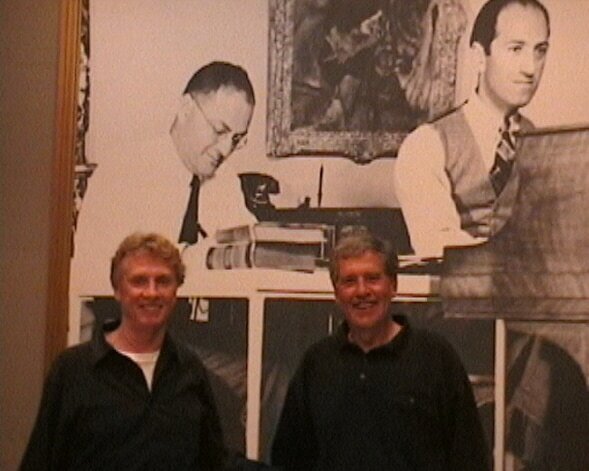 So, he began the Musical Composer Solo Piano Series, creating and producing Solo Piano albums of their top songs. 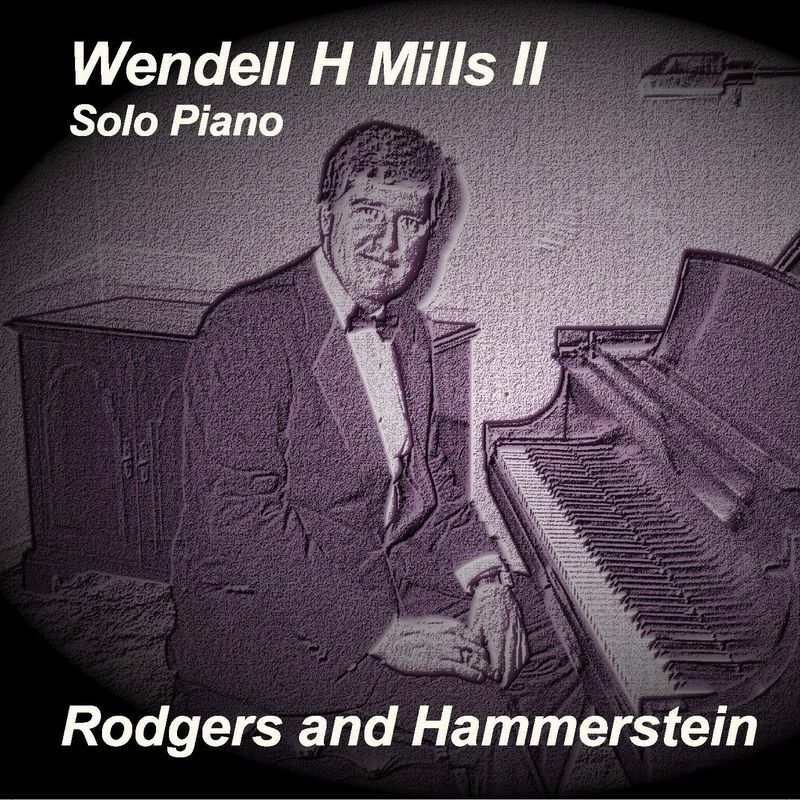 ​​ This produced six Top Song CDs of the era's best composers, as well as a Christmas CD and numerous Solo Piano Top Ten Albums available for download and streaming. 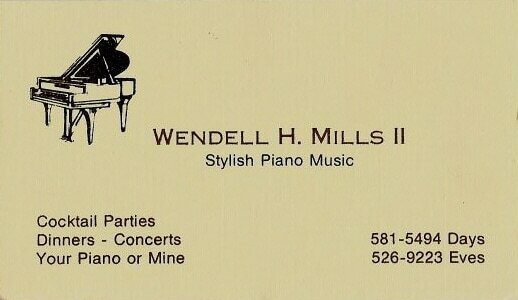 ​Today Wendell H. Mills II lives in the Austin, Texas sunbelt (the live music capital of the world) with his lovely wife Gloria. 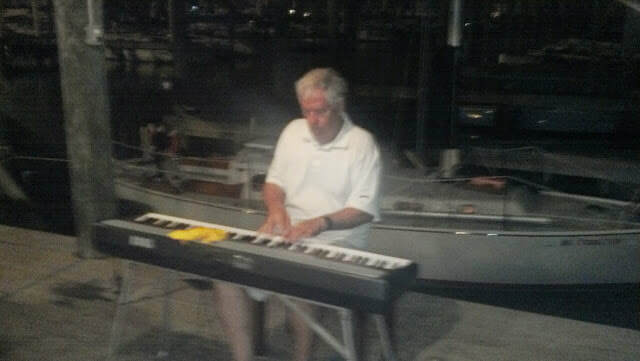 He performs personalized renditions of great song standards at various private functions and Assisted Living facilities. 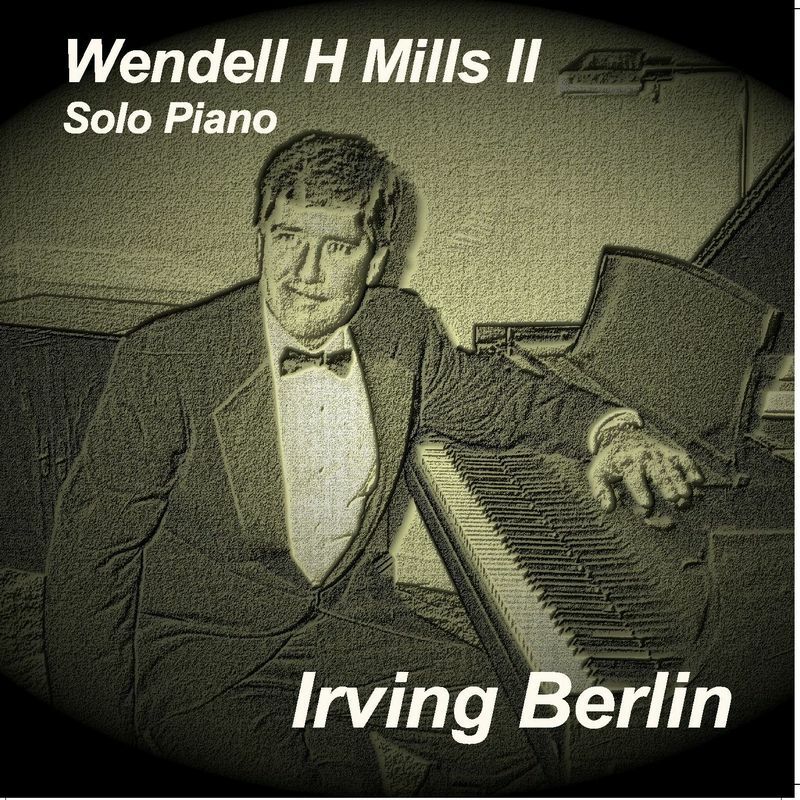 He is also continuing his Solo Piano Stylings series, recording new Solo Piano Top Ten albums of the best songs of a long list of popular composers.